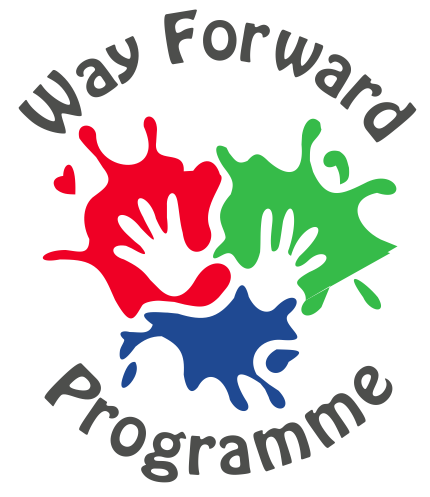 There are so many ways you can raise money for the Way Forward Programme, at work, at school or in your local community. Either on your own or with a group of friends or colleagues. But the most important thing is to remember is to have fun while your doing it. 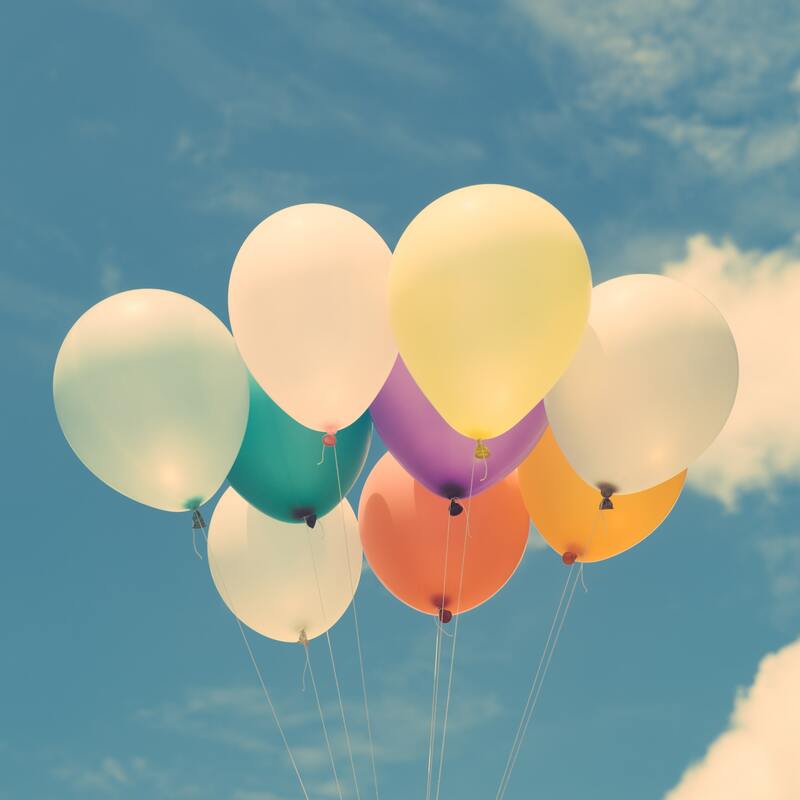 Sponsored walk, cycle or swim – Five a side football – Cake sale or Bake off – Sky dive -Bingo night – Comedy night – Music gig – Auction – Murder Mystery evening – Charity Ball – Swear Box – Raffle – Summer fete – Fashion show – Car wash – Raffle – Zumbathon. Don’t forget to make the most of online opportunities through Facebook and Twitter. Our parent charity, Osel Enterprises is also registered with www.everyclick.com and donations through this site can be gift aided. 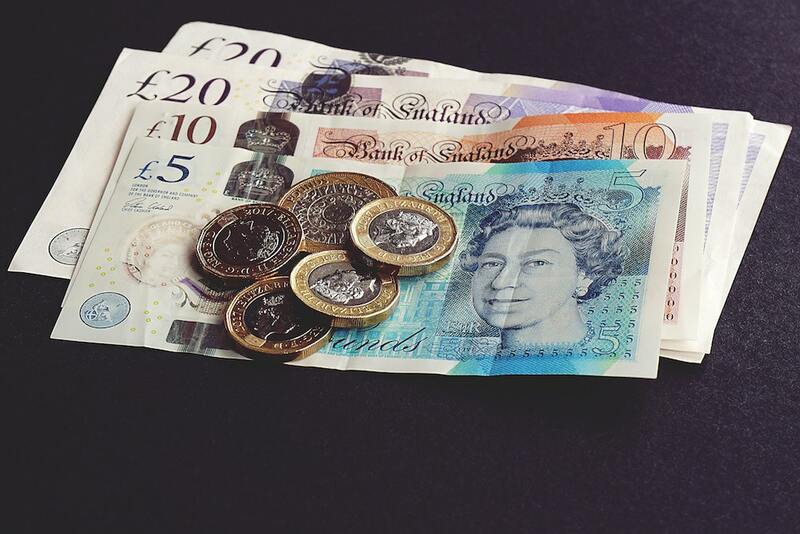 Whilst we appreciate your support, the Way Forward Programme cannot accept liability for any fundraising activity or event you undertake to support us. If you need insurance please make sure you have this arranged prior to your event taking place. If you would like to discuss your fundraising ideas please get in touch using the form below.